CHECK this VALUE! 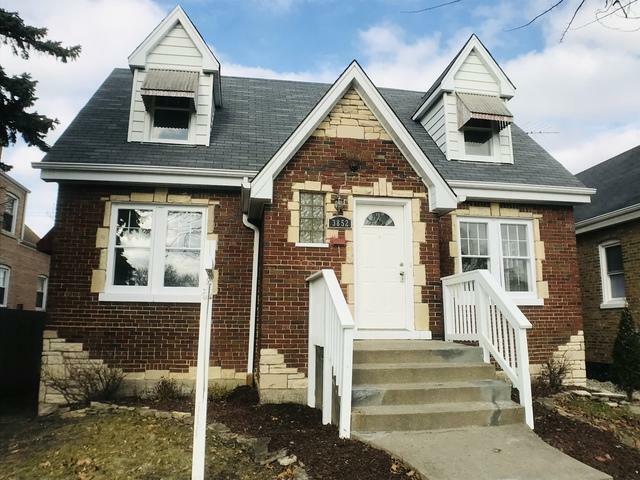 West Elsdon updated brick cape cod style home with custom dormers and all-season screened porch in the back! 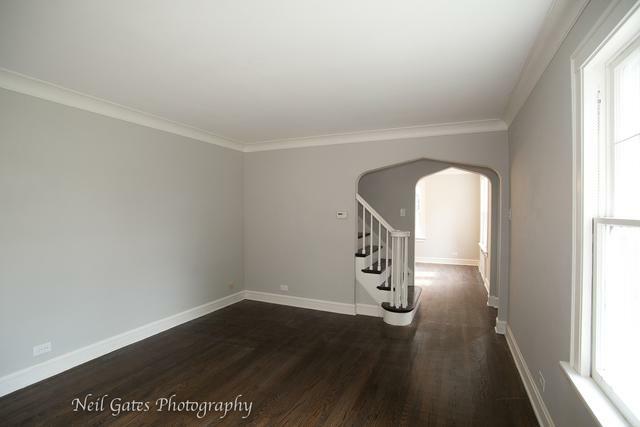 Plenty of natural, walnut finished hardwood flooring, arched doorways, crown molding, modern kitchen and two full baths all add value. Entertain your family and friends in the spacious living room and in the formal dining area next to the updated eat in kitchen. White, shaker style cabinetry, granite counters, undermount sink, gooseneck faucet and brand new stainless steel appliances make you want to bake & cook! 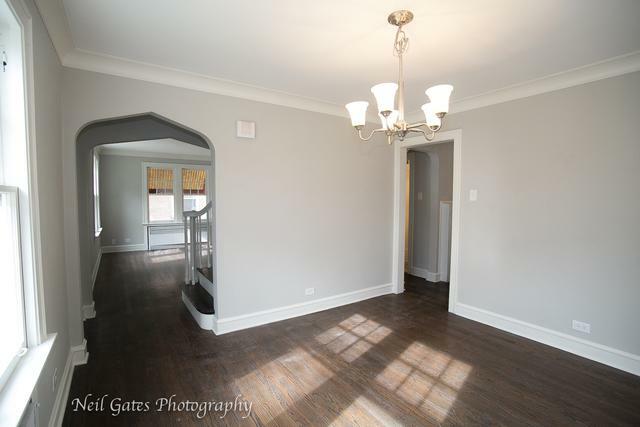 Main floor bedroom for your convenience and two bedrooms upstairs with built-in dressers/shelves and hardwood flooring. Freshly painted throughout. New entrance railing, new electrical, NEW FURNACE & CENTRAL AIR conditioning and new lighting throughout. Relax all year long in the newly sided, carpeted PORCH. 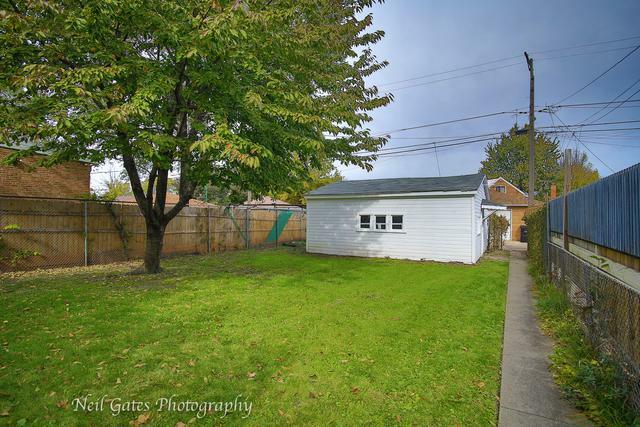 Partially fenced yard with mature tree and garage! You can move right in your own new home - short list it today & buy tomorrow! REWARD YOURSELF!